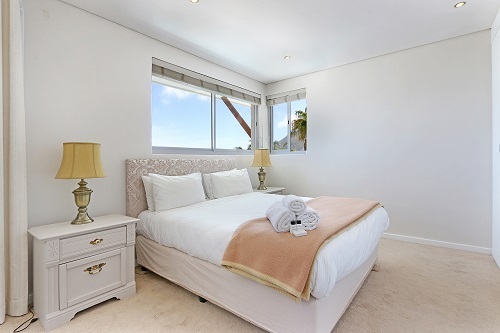 Why stay at 4 SAINTS? 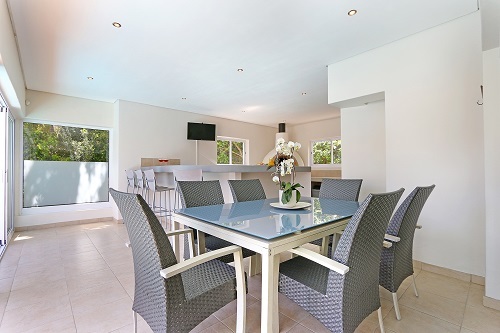 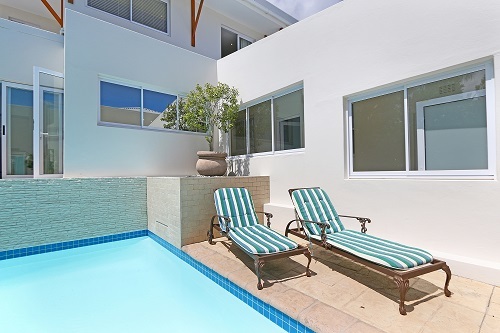 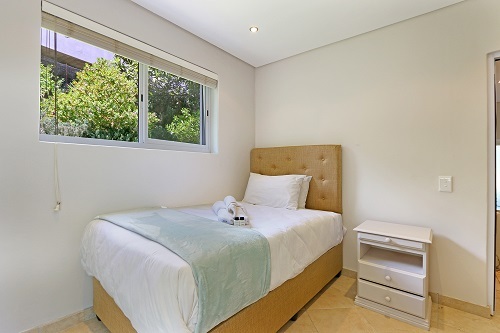 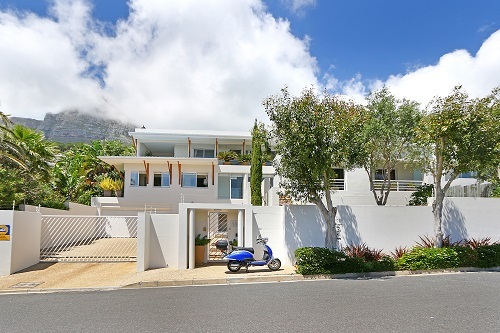 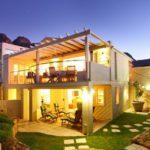 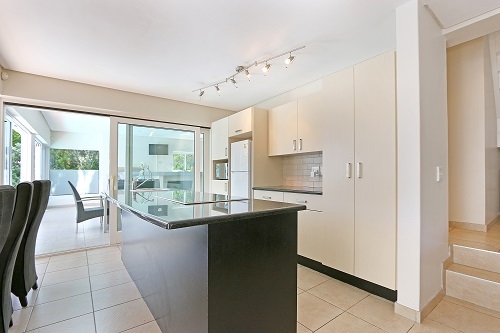 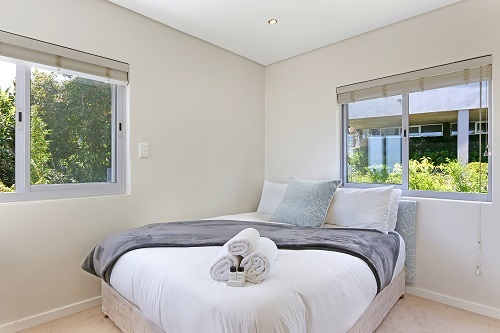 4 Saints comprises the upper level of Saints Villa – a luxurious Camps Bay villa. 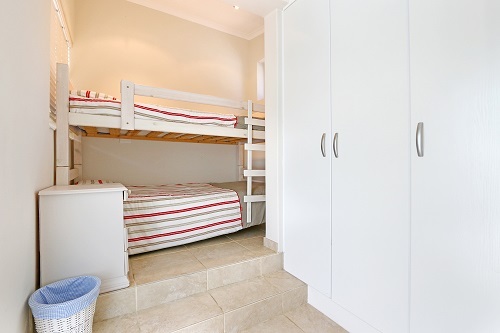 In addition to two spacious queen bedrooms, this property offers two additional bedrooms that are suitable for children or additional guests. 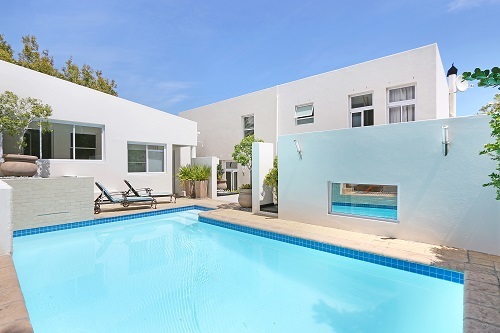 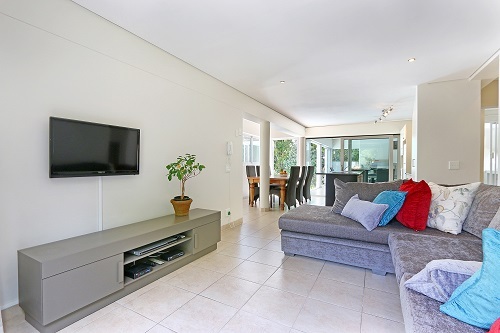 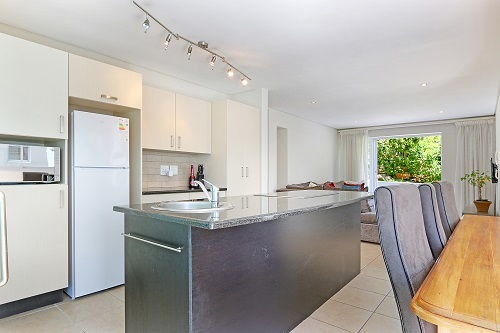 A large outdoor area with a shared swimming pool, patio and pizza oven provides an excellent space to relax, while on-site parking and an enviable location that is just minutes from Camps Bay’s beaches and restaurants further add to this property’s appeal. 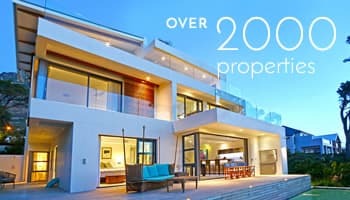 Ready to stay at 4 SAINTS?